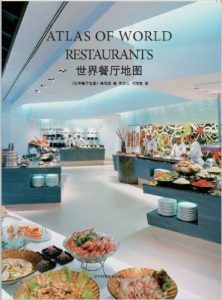 This book offers readers a visual feast with a collection of the world s most classic restaurant projects. It selects 500 projects from more than 50 countries of 6 continents all over the world. Each project is illustrated with 3 to 5 photos, a plan and a brief introduction. It is catergorised in 7 parts, including Restaurant, Bar, Cafe, Desert Shop, Fastfood, Canteen and Chain Restaurant, revealing designers innovative applications in restaurant design in different views.